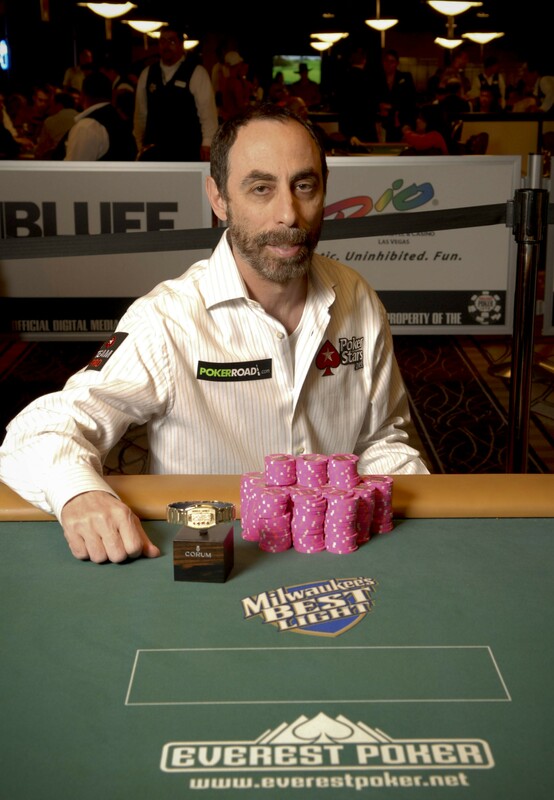 Soon to come: an article on how Barry Greenstein became known as the Robin Hood of poker. Born on December 30, 1954 in Chicago, Illinois, the parents of Barry Greenstein would have no idea that their son would one day become one of poker’s legends but that is exactly how matters turned out. Greenstein is one of the most recognizable, popular, respected and also feared players in the modern game but he was not also a world beating poker player, far from it. 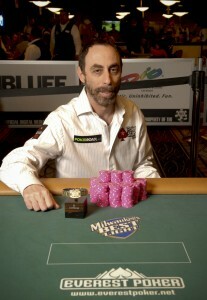 Although Greenstein admitted in his book, “Ace of the River: An Advanced Poker Guide” that he had always done OK for himself through poker, the game was not seen as stable by the non-poker playing community and because he wanted to adopt his step-children, he decided to give up the game and put his computer science bachelors degree to use instead. He did that by going to work for Symantec, now part of the Norton family, when they were just a start-up company and he worked on their famous “Q&A” product but he quickly retired from there aged just 36-years old. amount as it was $1,000 for each of the 440 employees of the charity. In more recent times Greenstein has earned tens of thousands of dollars for saying specific phrases on the televised poker cash game “High Stakes Poker” where he has said “LOL! Donkaments” and “math is idiotic” to earn payment from the Two Plus Two poker community. So far he has no plans for any funny phrases whilst on camera at WSOP 2011. Over the years Barry “The Robin Hood of Poker” Greenstein has given away hundreds of thousands, if not millions, of dollars to those less fortunate for himself, which means he has had some tremendous results in tournament poker. He has two World Poker Tour titles to his name and has so far won three World Series of Poker bracelets and will be gunning for more when the 2011 WSOP gets under way on May 31. Although he will not be using 2011 WSOP Qualifiers to win a seat there, he will be playing in dozens of events in an attempt to win another bracelet to those he won in 2004, 2005 and 2008.